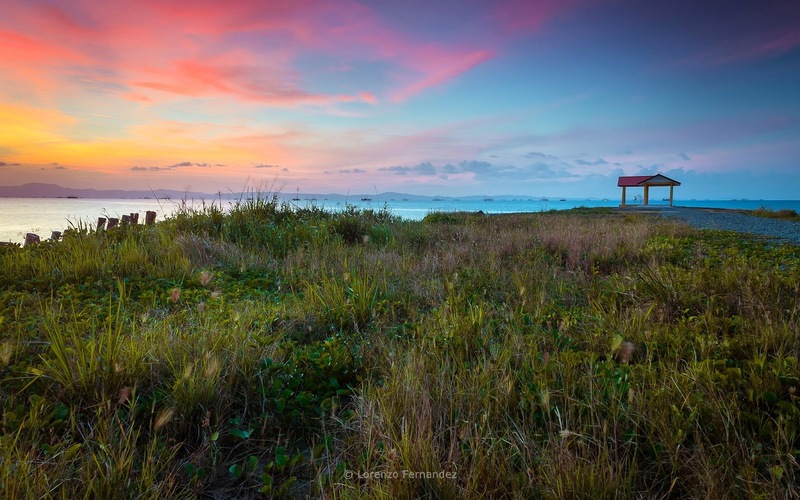 Malubang Island famous for its legendary The Supirak Skipper's Ship, rich with sea resources and beauty of the flora and fauna that have not been explored. 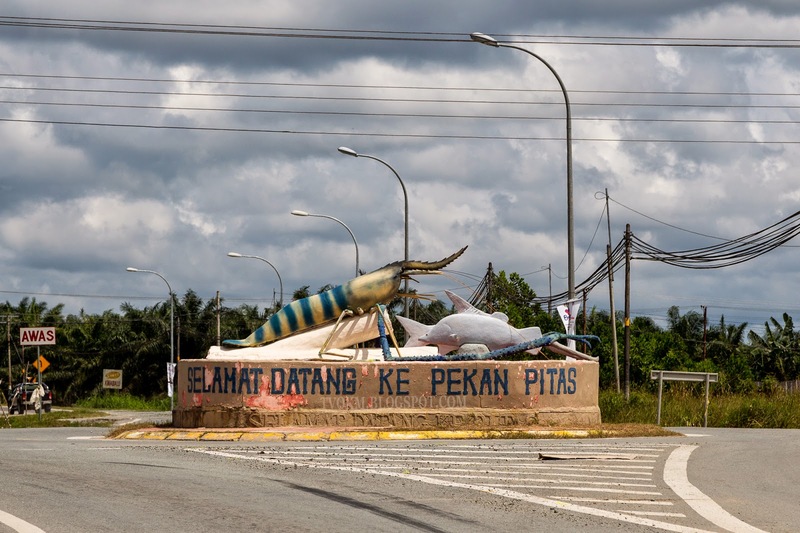 Enjoy a holiday in the countryside with fishing and catching crab the traditional way, down the river to see the fireflies and Proboscis is Monkey in its natural habitat, recognizing local culture and many more that are sure to give you unforgettable memories. Additional trip to Bagang for 3 days and 2 night tour. 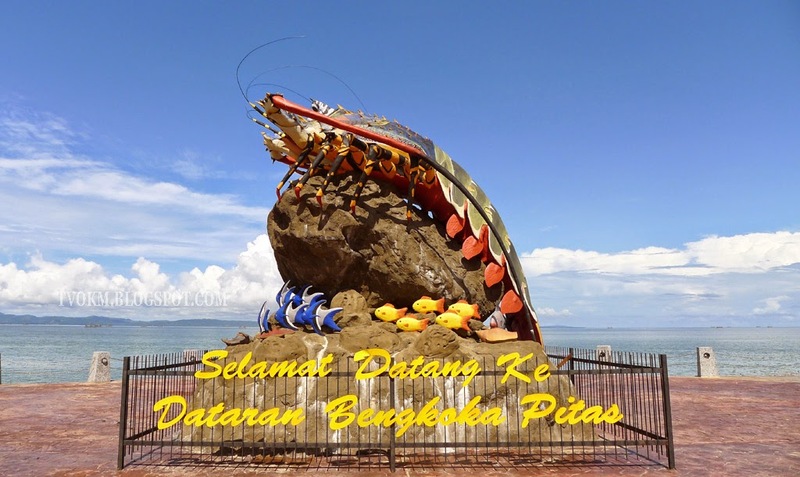 Located 5 minutes from Dataran Bengkoka are Bagang platforms that are traditionally used by the local fishermen. At night, the flickering lights of the fishermen look like giants fireflies. Guest can make a choice to stay in Bagang to fishing until morning or back to hotel. 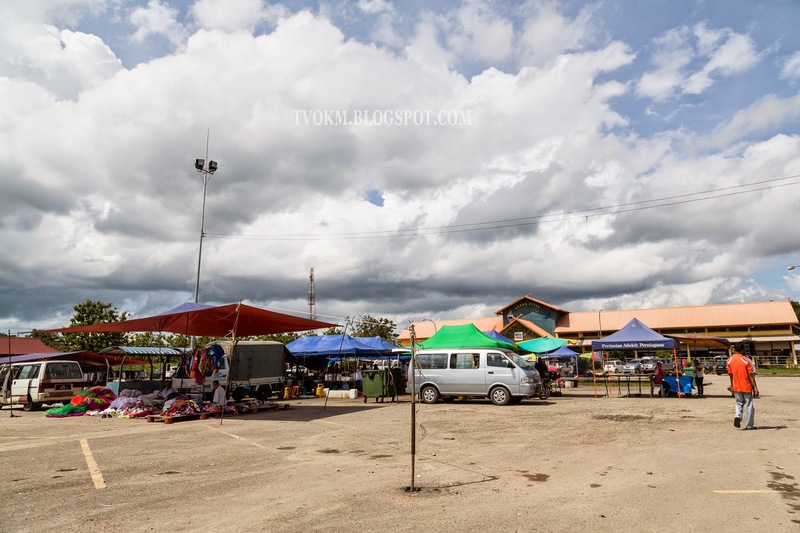 The best way to experience the local way of life is to visit the local Tamu (Open-air market) and around Pitas town. Additional trip to Bagang and Night Market for 2 days and 1 night tour. 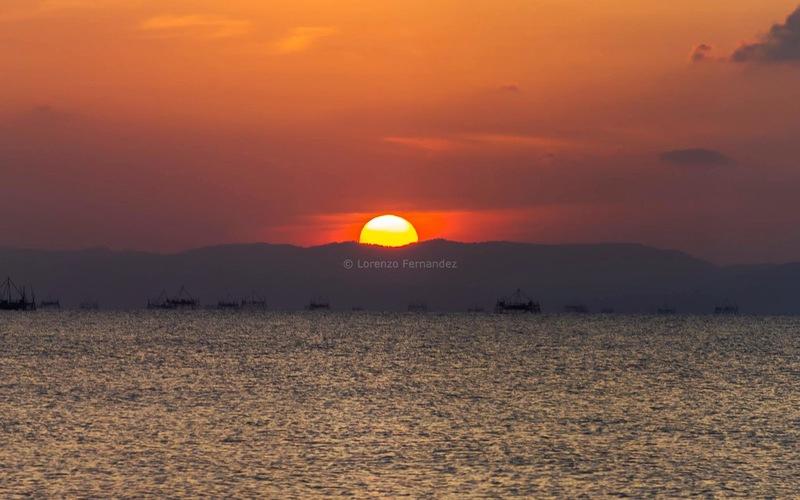 Rich with sea resources, there are several fishing location at its beachfront areas as well as in the open sea. Visit Cottage Industrial Centre one of economic resources of the villagers. Drive by to Coleman House belongs to Mr. Coleman the estate manager of the Pitas Rubber Estate during the British Colonial. Proceed to Deer Farm, take some breath with the beautiful landscape and fresh air. By afternoon, lunch at the seaside restaurant. 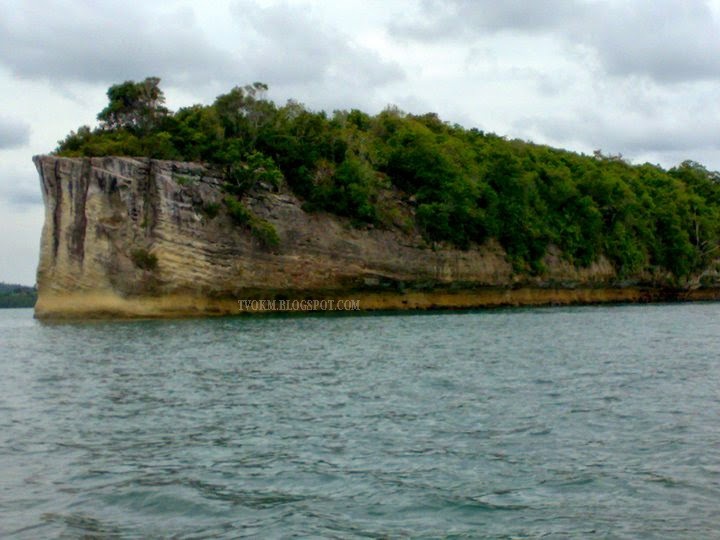 Along the river on a boat and view, the natural surroundings enriched by the nipah plants and mangrove forests. Catch sight of the proboscis monkeys at their natural habitat and hear the beautiful melodies of the birds. Explore the nature with challenging track while enjoy the fresh air, wild plants, bird and insect. Drive about one and half hour to Kudat. Visit Honey Bee Farm, Gong Making, and Bavanggazo Rungus Longhouse. After lunch at longhouse, proceed to Tip of Borneo at Simpang Mengayau. Admire the beauty of the sunset while enjoying a romantic dinner for two or for family dinner package with cultural performances consists of four main types of ethnic dance in Pitas. Pictures clear that how "Pitas" is beautiful. I did not heard about that place. But I think its beautiful. Thanks for sharing.